Today, the home office space has become more and more important as technology has evolved. 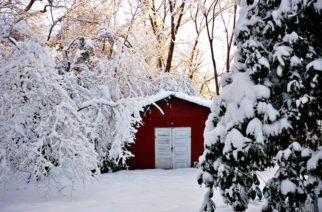 We have learned to see our homes as living and working spaces. The daily drive to the office may end on Fridays, but for many, work responsibilities often spill over into the weekend and our home life as well. Finding the right space in your home for an office may seem like a daunting task, but take a moment to consider every option. 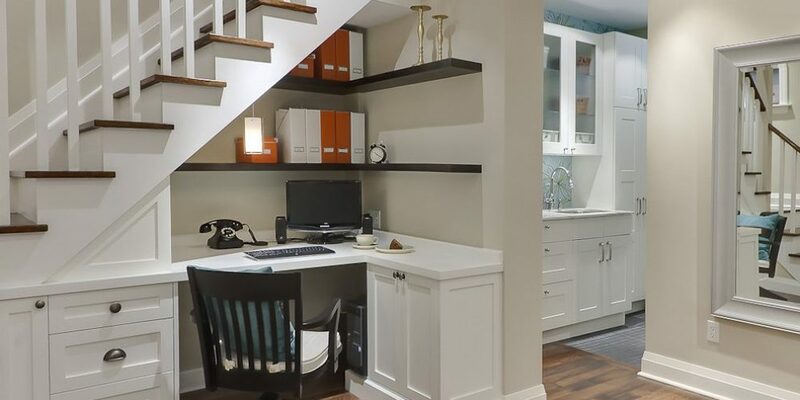 If you have the luxury of a large home where space is not an issue, your home office could occupy an entire room and the possibilities are practically endless. It may seem obvious to take the smallest or least-used bedroom, but is the larger, sunnier guest bedroom a better choice? Can the room do double duty when infrequent guests stay with you? If your home isn’t big enough to use an entire room for a home office, try to find a space you don’t use and create a working environment. Work-friendly spaces can emerge from a spare corner, a few feet of a wall, or other areas you never thought to explore. 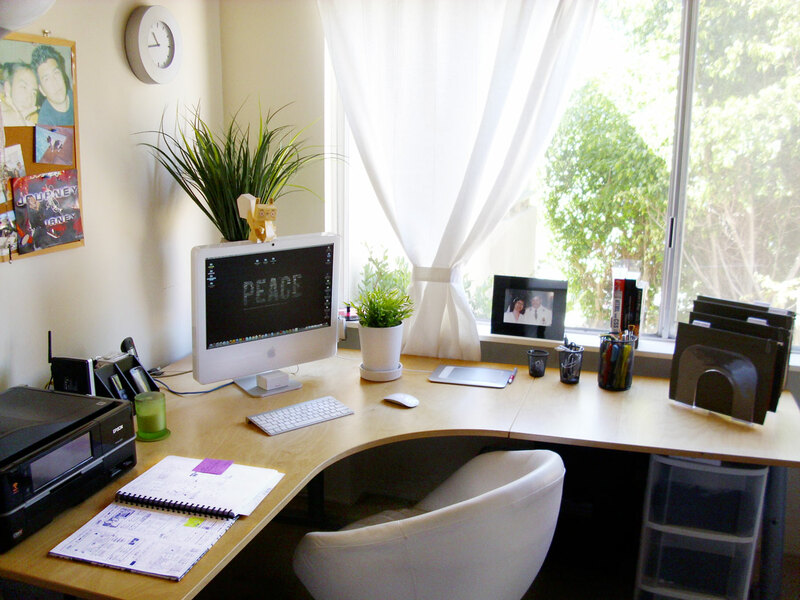 A small home office does not require much space, but it does require a large amount of creativity. 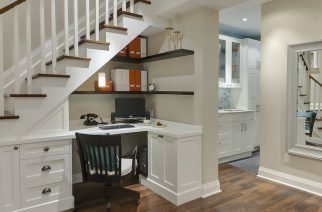 Transforming a nook in your home into a home office can be challenging and rewarding. Who doesn’t have a corner? Even a corner in a formal living room can accommodate a work area. Just bring in a table, chair, and a few office accessories like a desk lamp and storage bins to keep everything organized and neat. Good lighting keeps everything in sight while maintaining a cheery atmosphere even in the darkest corners. Do you have a few feet of open wall space in your dining room, family room, or living room that can make an adequate space for a desk and seat? If your room is large and you want to show a separation between the room’s purpose and your home office, color is a useful tool for differentiating the space. 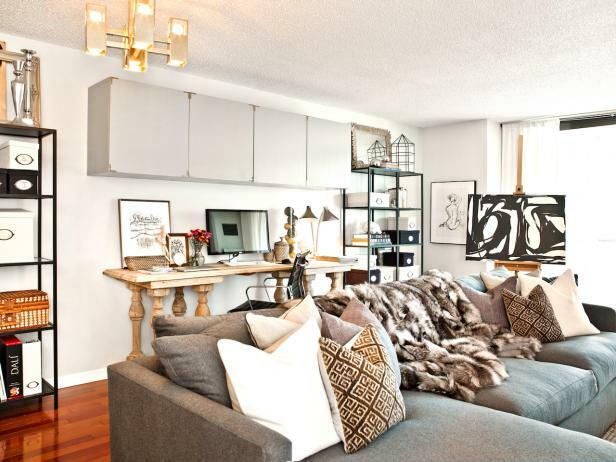 The trick is making sure all the decorative elements–color, furniture finishes & style go well together. Attics can be a great place for a home office. Attics with natural light usually offer the best views of the outside world; privacy is rarely a problem since your family is less likely to bother you while you’re working; and, there is usually enough space for storage. There are certain elements that are important to keep in mind when designing your home office space whether located in its own room, a corner of a room, along a wall, or in the attic. Natural and artificial lighting are very important since it decreases things like eye fatigue while increasing productivity. People are programmed to feel happier and hopefully more productive when exposed to natural light. If space permits, place your desk away from the wall and parallel to the window. You will be positioned to enjoy the view outside without having to deal with the glare. But even a wall of windows will not give you enough natural light when it’s cloudy or dark outside. Using artificial lighting will give you additional light, and can also be used a part of the décor. A decorative table lamp, floor lamp, and desk lamp can all add to the décor that pulls your workspace together. Create a dedicated workspace that will minimize distractions from family, pets, TV and all the other things going on at home that might beg for your attention. While you may not have the luxury of a fancy ergonomic chair, you should be sure that your choice provides great back support and promotes good posture. Save your neck by keeping the top of your computer at eye level so your body is properly aligned, rather than slouched over your laptop or workstation.